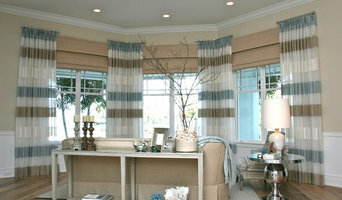 Are you looking for plantation shutters but not looking to sacrifice your view? We can help! 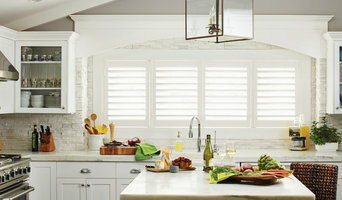 Today's styles require a more open, clean lined look but the production shutter companies only provide less sturdy shutters that require more panels. As a result, you lose light and the open feel we all desire. Our straight flat louvers prove a 93% view ratio & the most light and view you can find. We have so many speciality shutter concepts to share with you that you truly get a custom shutter experience. Our products are all American made so you know you'll be getting the workmanship and high quality that you'd expect for products in your home. 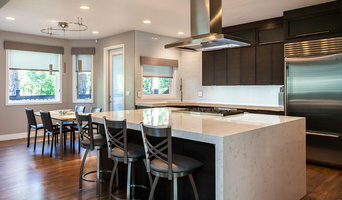 Products made outside of the United States leave you questioning their materials and their safety in your home, not to mention behind in design trends. Long-term relationships start with trust and communication. 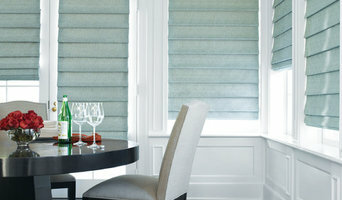 Colorado Shutters forges these lasting relationships with our dedication to the expert window treatments in Parker and the surrounding areas in Colorado, and we strive to maintain our reputation of quality craftsmanship and superior service. We truly value our customers and are passionately excited about your upcoming plantation shutter project.